I'm quite tempted by some 4K HDR external monitors that are slated to come to the market soon. Question is - can a Late 2016 MacBook Pro drive 4K HDR monitor at 60Hz? 4K monitors are supported as per Apple doc, but it doesn’t mention HDR at all. In general yes. It depends on the monitor, because every monitor has a different definition of "HDR". I'm not sure but I don't believe macOS can output in the HDR10 codec at all. Unless you really need 4k HDR 60Hz then I wouldn't worry about bandwidth, because the typical user will rarely have content that can use all three features at once. For example when you're gaming just switch the monitor to 1080p to get an HDR update every 16.7ms, but when you are photo editing or video streaming switch to 30Hz for a detailed image. But that's on the off chance that it doesn't work all at once. Any other problems you may have won't likely be because of your computers driver if you get a compatible display. No. It doesn't support HDR. 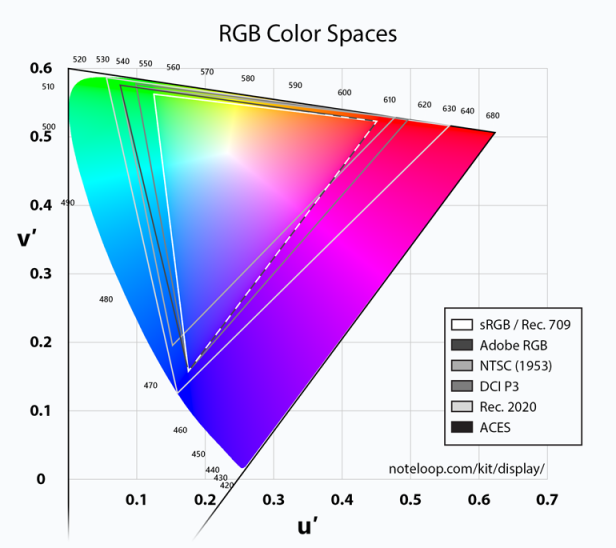 From Apple's Tech Specs for the MacBook Pro it supports "Wide Color P3"
To utilize HDR, you would need a capable monitor, source and content and unfortunately, 2 out of 3 just won't get you there. Not the answer you're looking for? Browse other questions tagged macbook display 4k hdr . How to get 4 external monitors to work a macbook pro (late 2013)? Can the 2016 15-inch MacBook Pro (with Touch Bar) drive 4 external monitors?